Basically, the love connection of Taurus and Sagittarius is rather different. 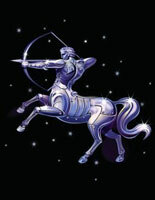 The Sagittarius man loves venturing and enjoying an outside world; meanwhile, the Taurus woman wishes for a stable life. There might have some contradictories when combining both signs together. But the truth is that lots of people support its relationship because the Taurus can learn many new things from the Sagittarius and enlarge her vision. A Taurus female always has a realistic and sensible attitude to life, and importantly she always knows what she’s going to do. She’s gentle and good-hearted as well as has a strong capacity of caring her beloved ones. She illustrates her high dignity and composure. Moreover, she might win seize others’ sympathy with all her warm-hearted essence. Meanwhile, the Sagittarius male is extremely faithful and joyful with the ability in passing his enthusiasm and making everyone surrounding him happy. Greatly, he knows his aim and directions clearly as well as how to attain them. He, himself, is a person who admires independence and freedom. If he truly has it in love, he will express his absolute loyalty to his partner. 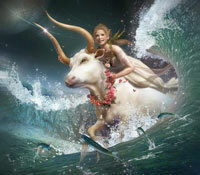 The Sagittarius’ intellect and optimism might give the Taurus-born a new outlook of life that she has never thought of being able to carry out. Perhaps, it’s one of the impressive reasons why she exceedingly adores him too much. 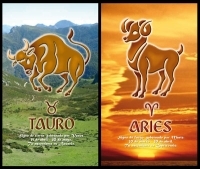 Being a dedicated caretaker, good listener, the Taurus woman can keep up with her beloved work as well as create a great balance. Although she has a warm heart, she easily gets angry when he forces her too much. Greatly, a glimmer of hope and light of Sagittarius male can encourage the Taurus female overcome dark and bad things in her life. He might bring much of what she needs, but sometimes may not have enough in common. Therefore, their relationship could face serious cases if she’s trying to take control of him. In case that the joyful Sagittarius men and the warm Taurus women begin to accept their differences, their love will change into an amazing experience. Owing to that, she seems to understand about his dream. And he also knows how to spend the time on staying with her. The loyalty and faithfulness are key factors which make them feel comfortable of each other. And with any moment in their love, they will become powerful and warm with the colors of romance and laughter of happiness. Certainly, in a love relationship, this couple might confront some troubles. 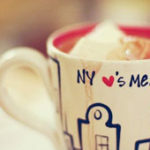 However, everything will be simple and easy when they learn how to appreciate and understand differences. 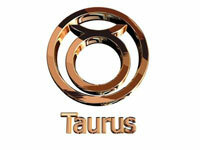 And if you need for more information about this article “Taurus Woman In Love With Sagittarius Man” for yourself. Don’t hesitate asking us any question! We’re happy to serve and support you at any time.